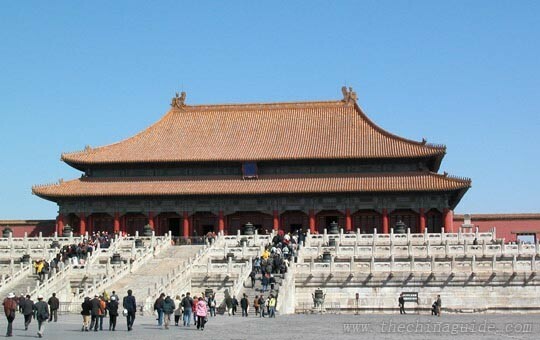 So, you only have one day in Beijing and are worried about having enough time to see the best sights? Get ready for what may be the most exciting 24 hours of your life! 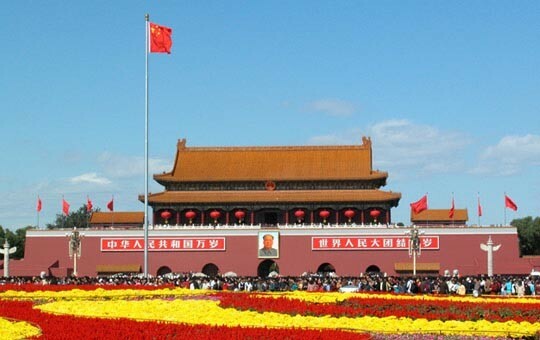 First, you will visit the huge and iconic Tiananmen Square, as well as the Forbidden City, the former home of China's emperors, both places of tremendous cultural importance to people from all over the country. 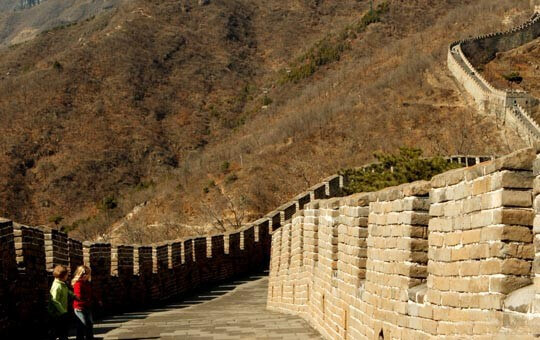 Your whirlwind tour will then include a stop at the Great Wall, where you can take in fabulous mountain views from the winding stone walkways of this ancient stronghold and renowned wonder of the world. Each element of the package tour can be tailored to your individual needs, so please get in touch with your agent if you would like to make any changes to the itinerary.